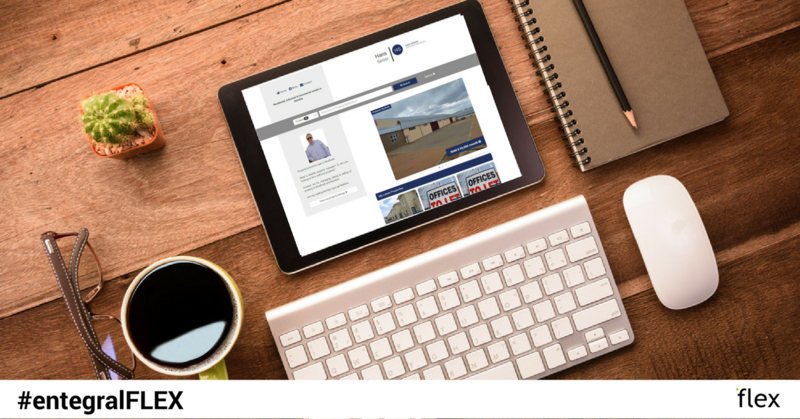 The latest updates to our Flex responsive real estate website product will allow you more control over what stock displays on your website. 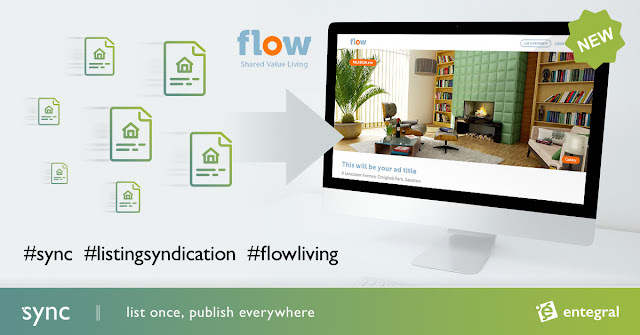 Now you will be able to have a website dedicated to just one type of status or property type. This means that you could have a responsive Flex themed website with just your rental stock, auctions or farms for sale for example. Data that's displayed on your flex website that's filtered by type or status can be sent either from the OMS system or by means of Entegral's Sync Portal Syndication. For Example, Hans Senior, a real estate agent from Namibia, trades with Residential, Commercial and Agricultural real estate - either rental or for sale. 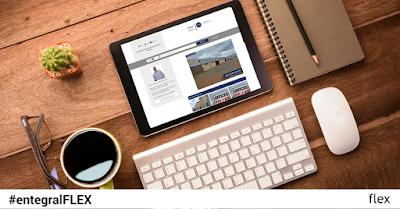 The bulk of his property listings is all available on his Flex Office website: www.propertynamibia.net. An additional website has been created for his rental stock only on www.namrent.com, thus you will be able to filter any status or type of listing and create a website for that particular stock type on its own. Contact us today to find out more and how you can use this in your own business and create additional footprints online.